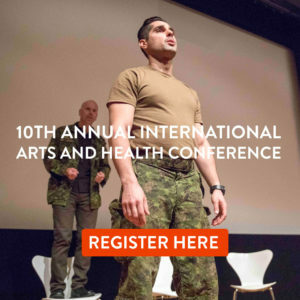 Dance for life and health: Are we ready for the senior demand? DANCE is far more than entertainment. That’s the message Katrina Rank wants government to hear as she advocates its health benefits particularly for older people and those suffering conditions including Parkinson’s disease and dementia. Given the pace at which Australia’s ageing population is growing, Ausdance Victoria has forecast increased demand for dance programs for seniors living both independently and in aged care. However, with the Australian dance industry unprepared for this demand, questions are being asked about the need for a nationally recognised training program for teachers. “I believe strongly that everyone can dance. And research has confirmed that it is so important for your mind, your body and your spirit,” Katrina said. The graduate of the Australian Ballet School, who performed professionally nationally and internationally, began to suffer severe arthritis 21 years ago at just 30. She was forced to increasingly modify classes for herself and in 2013 established Fine Lines, a program for experienced dancers 50-plus. Katrina said modification of dance programs to be viable ongoing for seniors and their individual and changing needs was vital, with dance shown to help older people become more body aware, as well as easing mobility and movement, increasing confidence and giving them an outlet to express themselves. Involved in community dance practice for 25 years, teaching people with disabilities and untrained dancers, Katrina now also delivers dance programs in aged care and to people with Parkinson’s disease. 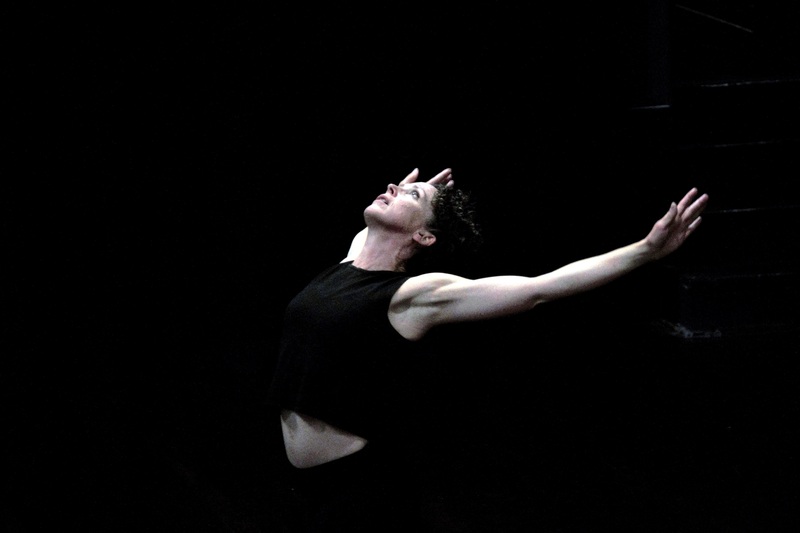 Her work currently focuses on Dance for Mature Bodies and Dance for Health. “I really enjoy teaching people who haven’t been formally trained,” Katrina said. “The more you learn, the more you realise you know nothing. While historically, dance classes have been associated with youth in Australia, Katrina said there was a growing demand for more teachers for seniors. “Dance is all art forms put together – it’s visual, it’s drama, you have the music and the movement all in this lovely package,” Katrina said. For those who have danced in their youth and are returning to it, Katrina said the challenge was not to compare themselves with the dancer they once were, but to let go and enjoy the movement they had now and build on that. For others who believe themselves to have two left feet, Katrina said to remember everyone was vulnerable when starting out, and a good teacher should emphasise every baby step. 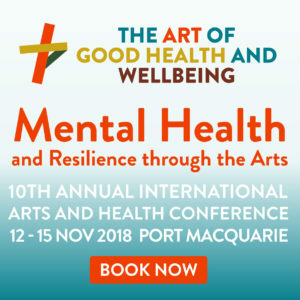 Katrina is giving an oral presentation on Teaching Dance to Ageing Populations and a workshop on Aesthetics and Agency: The Art of Good Dance Programs for Seniors at the 9th Annual International Arts and Health Conference – The Art of Good Health and Wellbeing – from October 30 to November 1 at the Art Gallery of NSW.